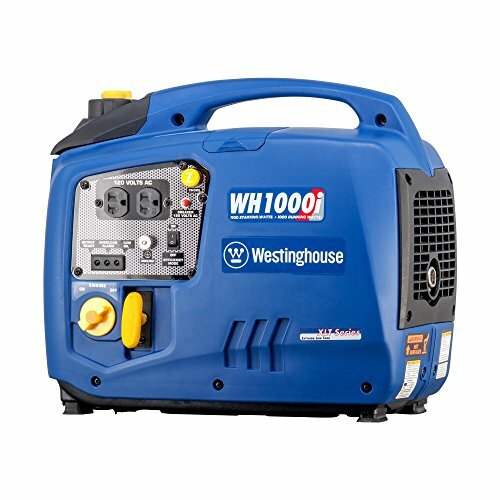 The Westinghouse WH2200iXLT is a highly economic and fuel efficient, portable generator that works great with small appliances. It is a good buy! Copyright © 2019 Source Power Solutions | All Rights Reserved.